I'm starting my monthly GIVEAWAY with my April one. 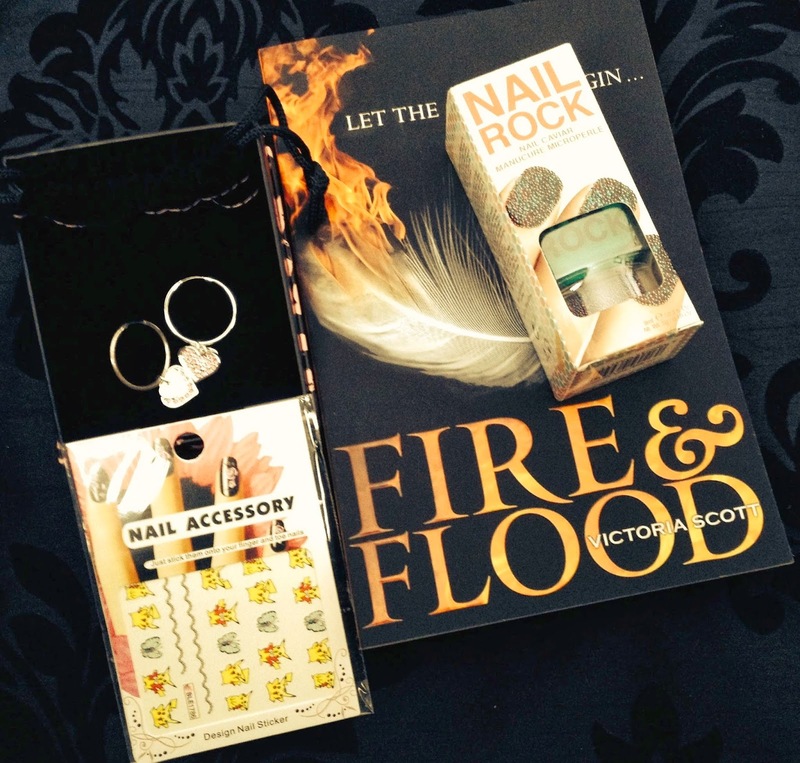 Prize: Fire & Flood by Victoria Scott paperback (UK edition), 'Nail Rock' nail varnish set (to be substituted if a non-UK winner), cute heart hoop earrings (in a gift box) & kitsch nail transfers (Pokemon style). The giveaway is International but please let me know if you're outside of the UK (alongside your entry) as I'm not sure I'm allowed to post nail varnish beyond there (I have a prize substitution for a non UK winner - you will not be penalised it's purely so I known what to send ya)! It's fairly simple just like, comment, tweet & follow using the Rafflecopter. 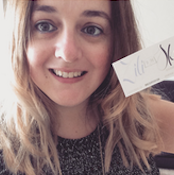 Free entry if of follow Zili in the Sky on Facebook, follow Zili in the Sky on Twitter. 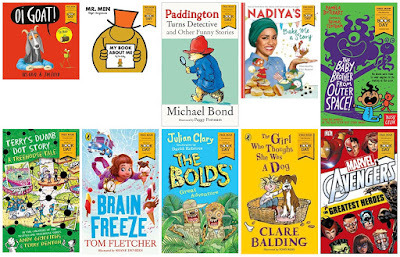 You can also Tweet about the giveaway, follow the blog (you can pick whether on Google+, BlogLovin', email or GFC), leave me a blog comment or a Facebook page comment telling me what you're currently reading and whether you are enjoying it or not. You can use as many or as little of the options, it's totally up to you! Runs 6th - 16th April! Please make sure you paste the correct links, info etc when entering (broken links means I have to redraw & you won't win).